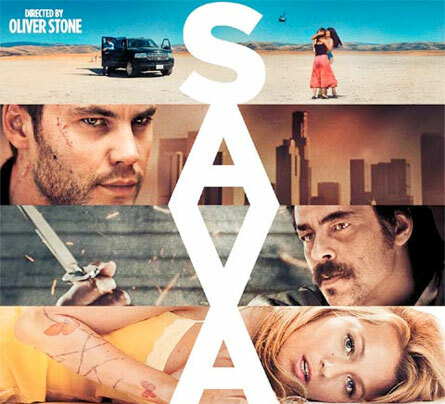 After 2010’s disappointing Wall Street: Money Never Sleeps director Oliver Stone returns to familiar territory with Savages, the tale of a couple of small-time drug dealers fighting the Mexican cartels. Stone hasn’t been back into the drug trade since his infamous scripts for Brian De Palma’s Scarface and Alan Parker’s Midnight Express and has not directed anything as violent as Savages since Natural Born Killers. Unfortunately Savages does not come close to the mastery of any of those films. This entry was posted on July 6, 2012 by moviejunkieto. It was filed under Reviews, Theatrical .